The Look 2015 Remake is out! 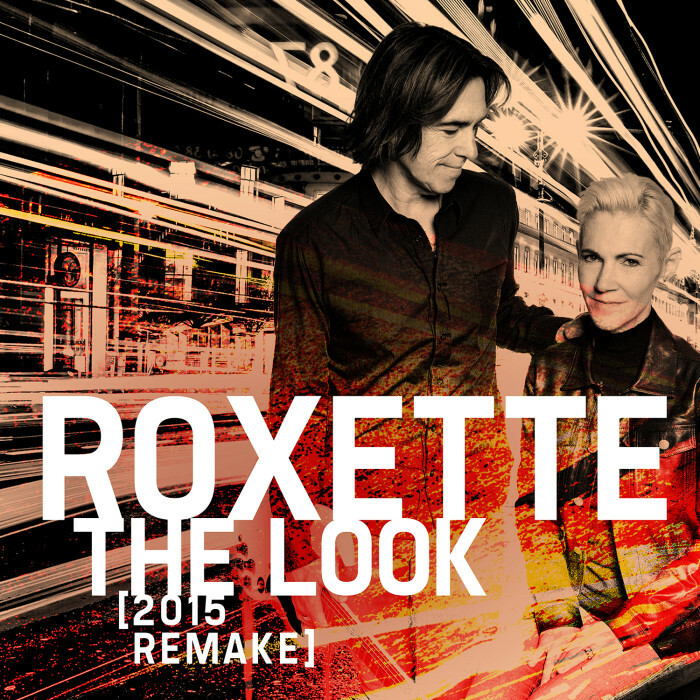 Since the news about the collaboration between Roxette and KappAhl was shared, we’ve been looking forward to the 2015 remake of one of Roxette’s most iconic songs, The Look. 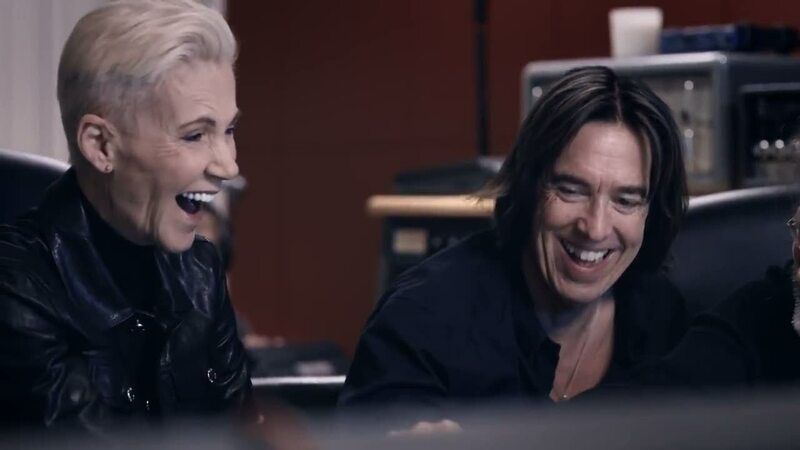 Many fans are rather hungry for some new Roxette songs instead of hearing a ”hundredth” version of The Look, but the time will come also for the new single and album soon. When the track list of Travelling had been revealed before the album’s release date and we saw It Must Have Been Love as the closing song, I remember many of us were quite skeptical and couldn’t decide if we wanted to hear another version of IMHBL. We had to wait until the album was out and oh the emotions many of us had when first hearing the song (besides all other tracks on the record) I still remember clearly. 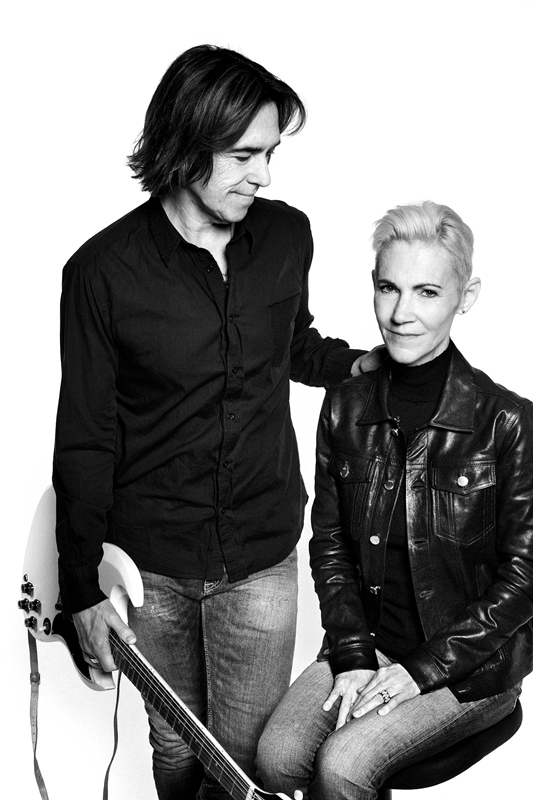 It sounded like a different song, but still Roxette, still there was the essence of one of the Billboard No. 1 songs and the music and vocals were just perfect. The first very short snippet of The Look 2015 remake KappAhl shared some weeks ago already sounded extremely promising and hoped for similar feelings as with Travelling when the complete song sees the light of day. Now the remake is out digitally in 2 versions. (A physical 7-inch vinyl single will be released on 28th August.) LISTEN TO IT ON SPOTIFY HERE! Different emotions than with IMHBL for sure, but again there is this aaaahmazement. Very much 21st-century-like! Even if the original The Look would still be a hit if it was released today as Per also says it in interviews, now the remake has this sound of nowadays. I think Addeboy vs. Cliff added a bit too much of their touch here and there and the instrumental version might not going to be our fave version of The Look, but the vocals in the non-instrumental version are incredibly powerful! 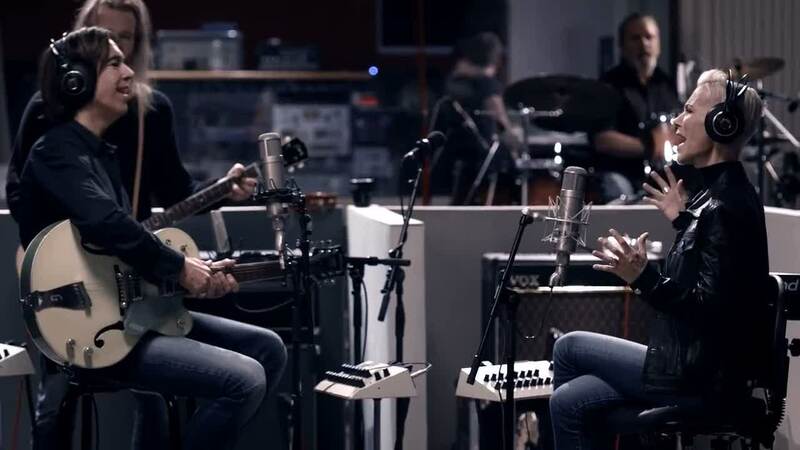 If you watch the making of video, you can see how much fun it must have been both for Marie and Per, as well as for Clarence, Pelle and Christoffer to record this remake. THIS VIDEO is an absolute highlight of the project! 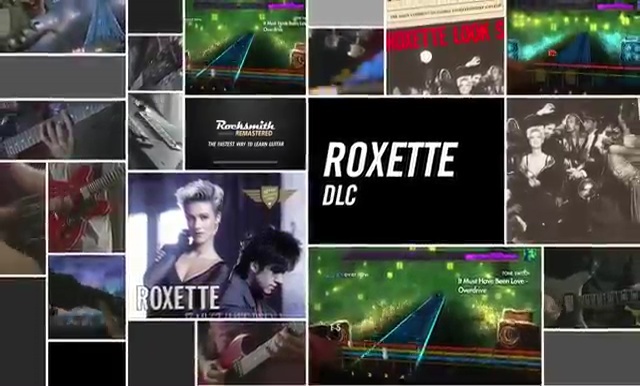 Is this remake a kind of prediction how (at least some songs) will sound on the new Roxette album? We’ll see. Hopefully, still this year. P.S. : Bassflow is hard to beat when it comes to remakes, but The Look remake 2015 comes close after. At least I think so. Stills are from the making of video. Directed and edited by Henrik Hanson. ATTENTION! Do check out KappAhl’s website for much more information. Even the interview with Per has been shared now in its complete! Great site! According to a press release published today, KappAhl’s fashion campaign in autumn this year will be accompanied by an entirely new version of Roxette’s hit “The Look”. 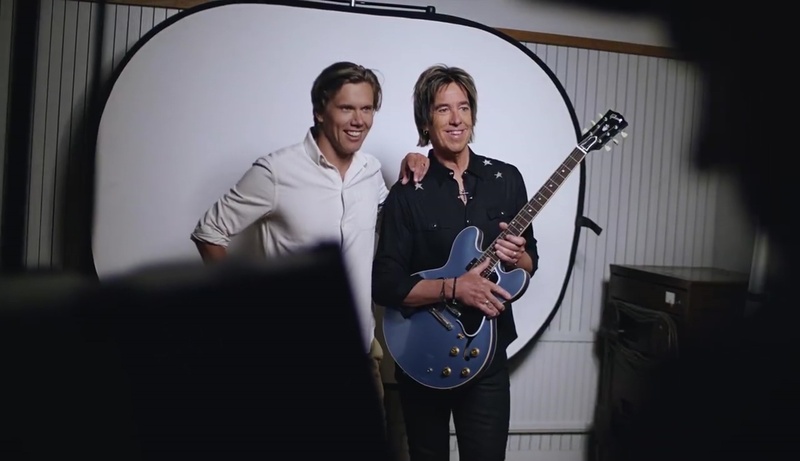 The song – recorded exclusively by Roxette for KappAhl – has also given its name to the campaign. The campaign is all about style and personality – The Look. “To record a brand new version of ‘The Look’ felt tempting but was also a great challenge. It is particularly gratifying to have achieved a unique collaboration with KappAhl, a Swedish company that we both respect and love. Pop music and fashion go hand in hand. 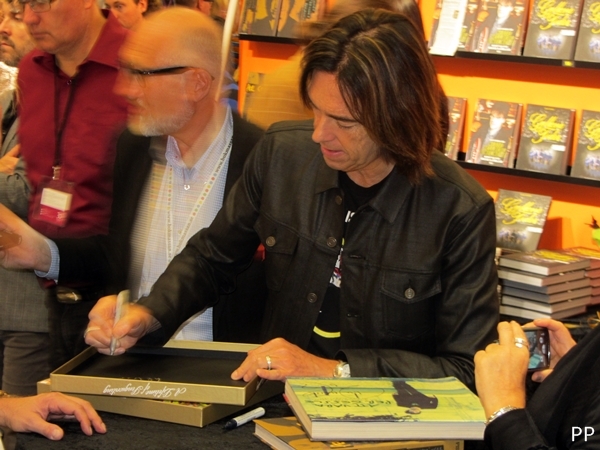 It’s about expression and emotions, to dare and to care,” says Per Gessle. “The Look” consists of a total of five campaigns that will be introduced through autumn 2015. The campaigns have different sub-themes and go by the names “The Chic Denim Look”, “The Always Black Look”, “The Must-have Look”, “The Wellbeing Look “and” The Hot Look “. The first collection campaign, “The Chic Denim Look”, will hit the stores on August 24. The campaign’s official hashtag is #thelookkappahl. You can see a sample of The Look – 2015 on KappAhl’s The Look website and on YouTube. On the website you can also participate to win tickets and a meet & greet with Per. With this a further Rox–mystery has been solved. 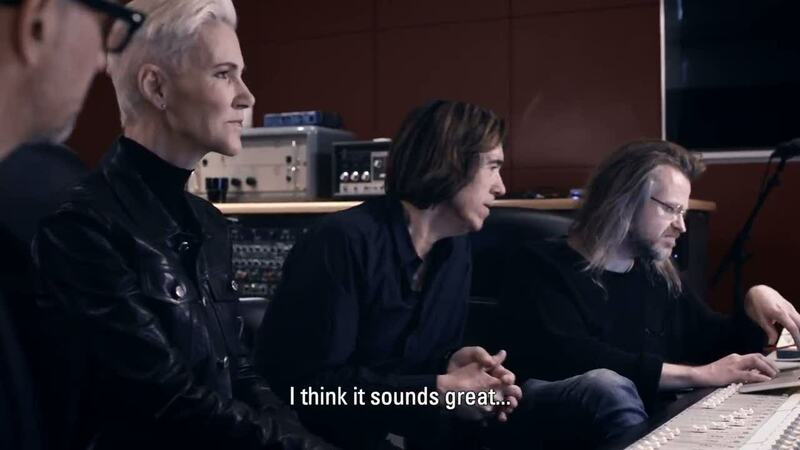 You may remember that some days ago a picture of Roxette in the studio found its way to the net, Per also posted on FB that day that Roxette was in a “secret mission”… now we know what it was about! The waiting was worth it! The song was recorded at the X-Level Studios – previously known as EMI studios, where the song was initially recorded. 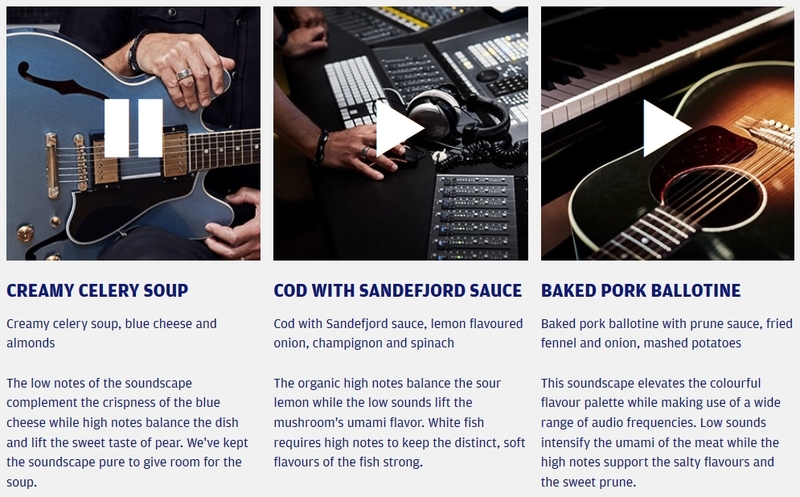 Update 24/6: According to Expressen, more material from the recording session and campaign will be available on July 14 and the song will be released on Spotify “soon” (don’t we love this word!). 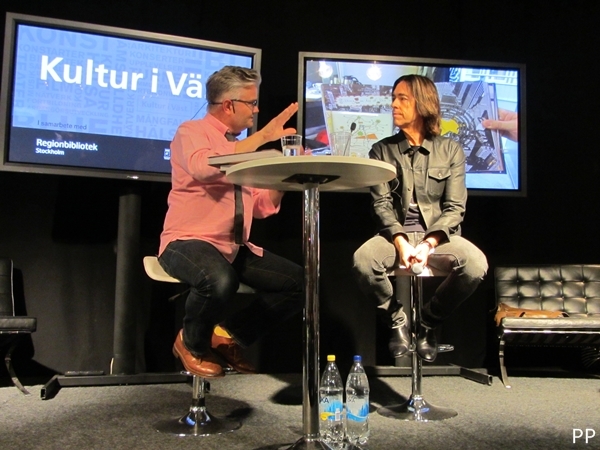 My guess is that it will be right on time for the Swedish shows starting mid July. Tour dates for Australia and New Zealand were announced this week and it seems Australians are very happy about the news! So here is a collection of what’s been going on this week on Australian media. 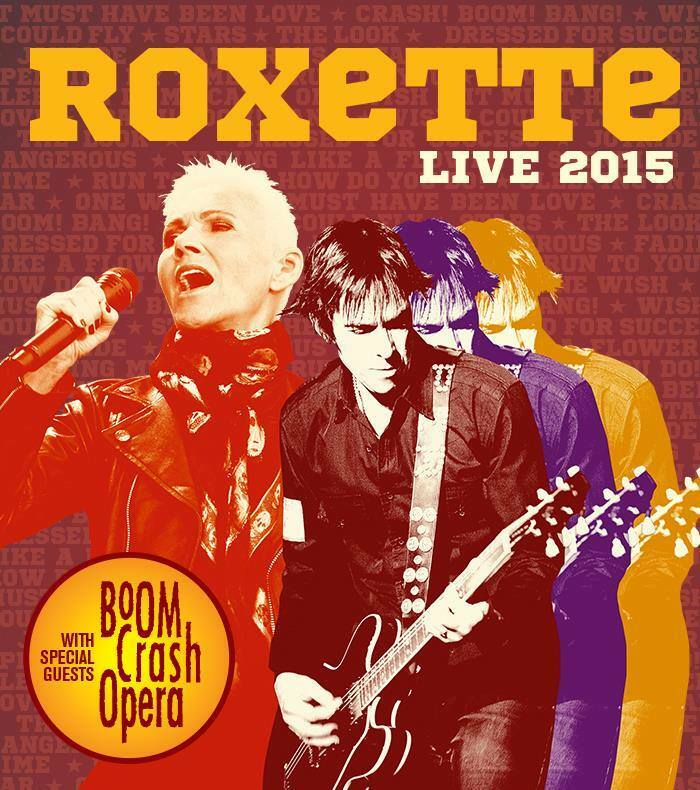 Newspapers have covered the news extensively, and are currently running a contest to win 10 double passes for each of the five Roxette concerts in Australia. You can find more details about the contest on News Corp Australia newspapers (state links: Daily Telegraph, The Advertiser, Herald Sun, Perth Now, Courier Mail). 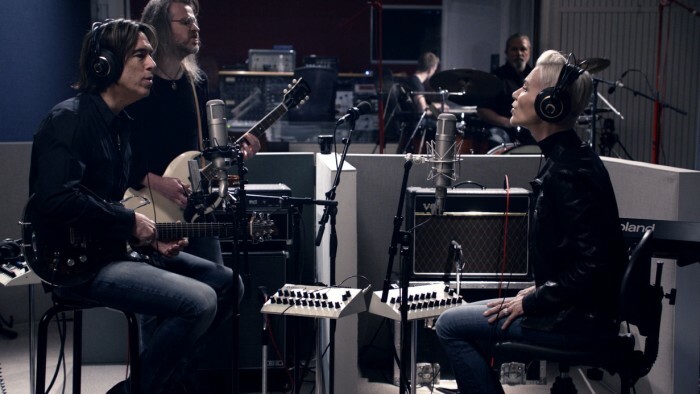 And there were a few radio interviews with Per, like the one on KOFM 102.9 (see embedded audio below) radio or or Gold104.3 where Per revealed that he started writing new songs for Roxette some months ago and that they will get into the studio in August to record some new material and will start rehearsing in September. 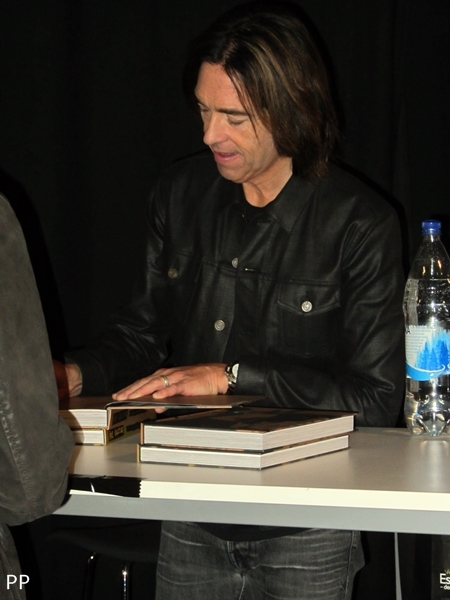 Per also explains he spends about 15-20 minutes a day updating Roxette’s Facebook page, and that he likes this kind of communication, “in the old days there was such a huge gap between you and the audience, nowadays you can interact with your fans in a total different way.” He also tells that he likes to know what fans think about this and that, “for me it’s pretty cool to find out what people are interested in, sometimes I ask people questions what they want to hear, and you get like 2000 answers, it’s fun to read.” Regarding Eurovision Song Contest 2014, Per thinks the winner song by Conchita Wurst’s “Rise Like a Phoenix” is a nice song, but he thinks the show is very long. 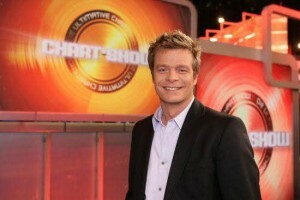 Besides that, he wrote some songs for the Song Contest many years ago (without any big success). 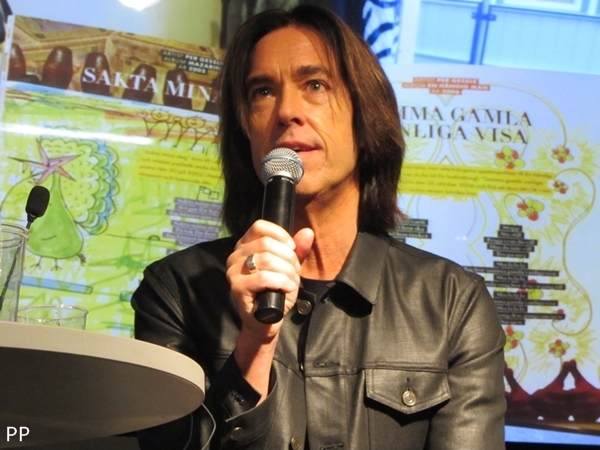 Hotel Tylösand, owned by Per Gessle and Björn Nordstrand, was going through major renovation and reconstruction in the previous months. 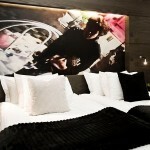 On the Hotel’s Facebook page several photos from the newly opened “The Look” suite were posted. Yep, this room has definitely got the look! Thanks to Monika Nowak for this information. Sun City: Good old “The Look” is back! Thanks to Evgeny Perekopskiy for the link.